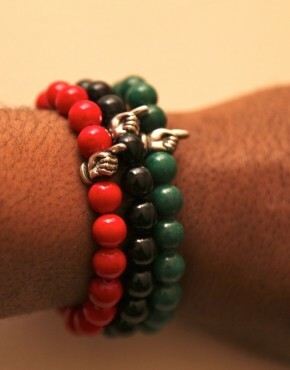 Product ID: 1527 SKU: N/A. 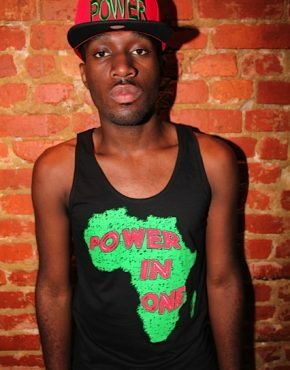 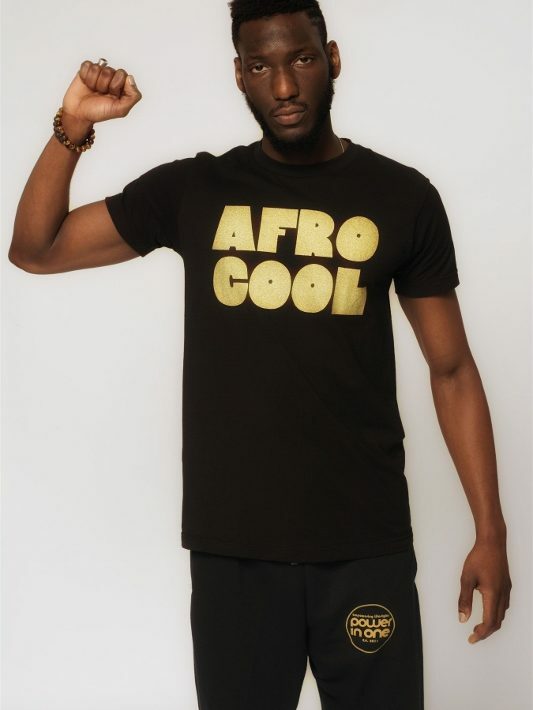 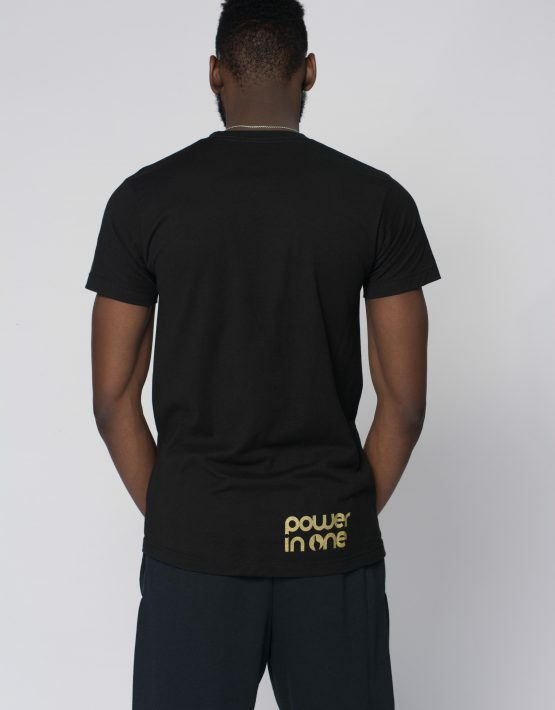 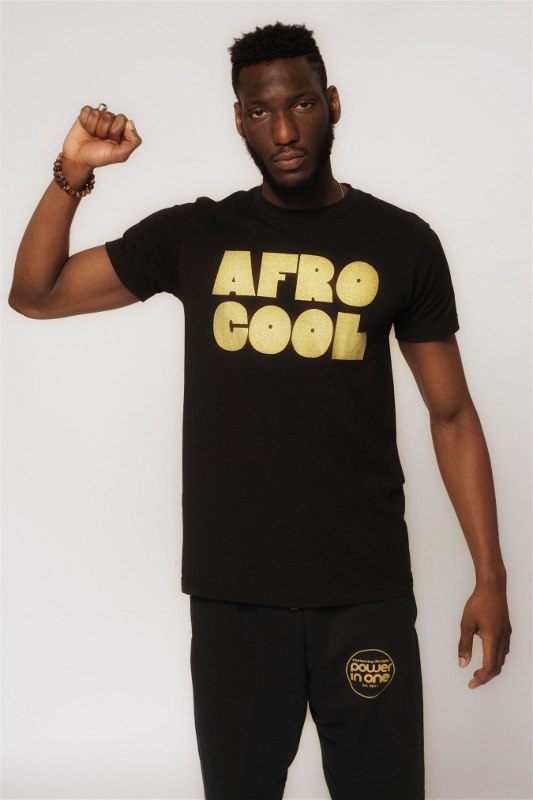 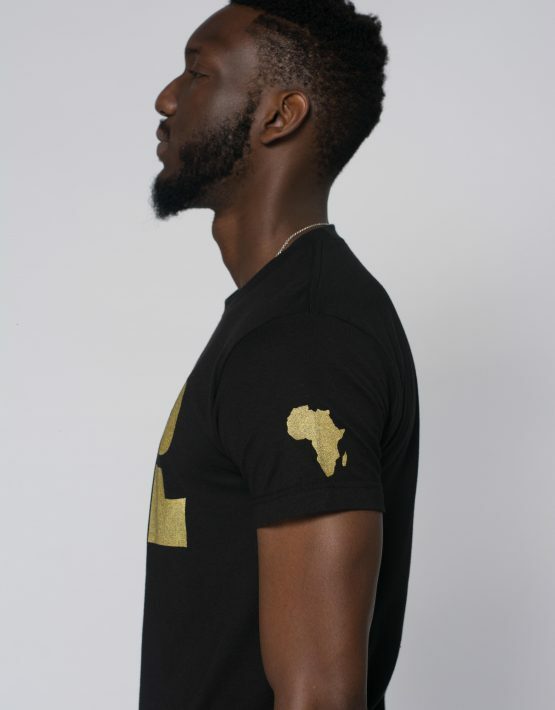 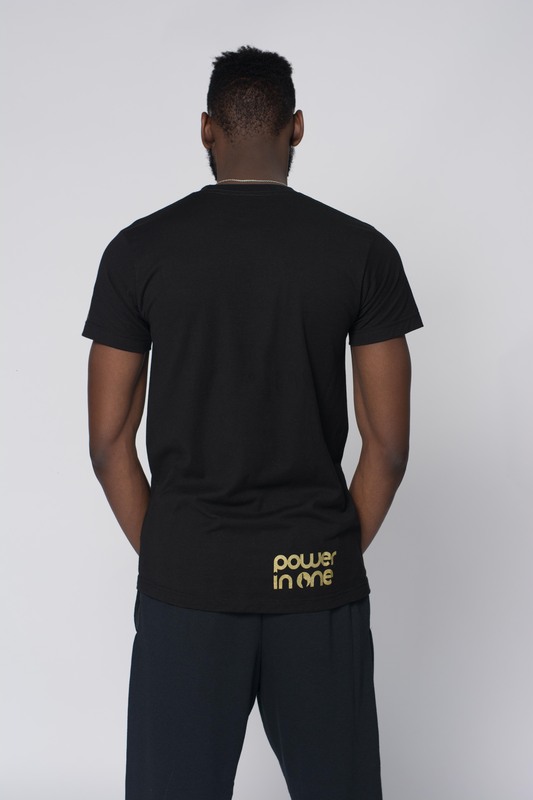 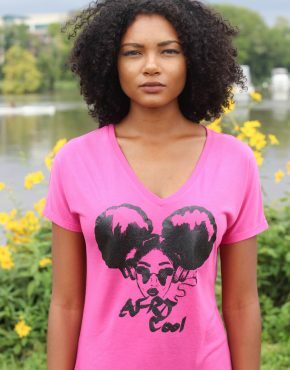 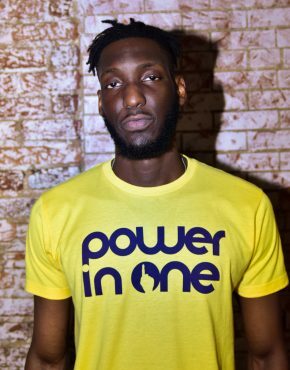 Categories: Afro Cool, Black Gold, New, Ongoing, Tees, Unisex, What's Hot. 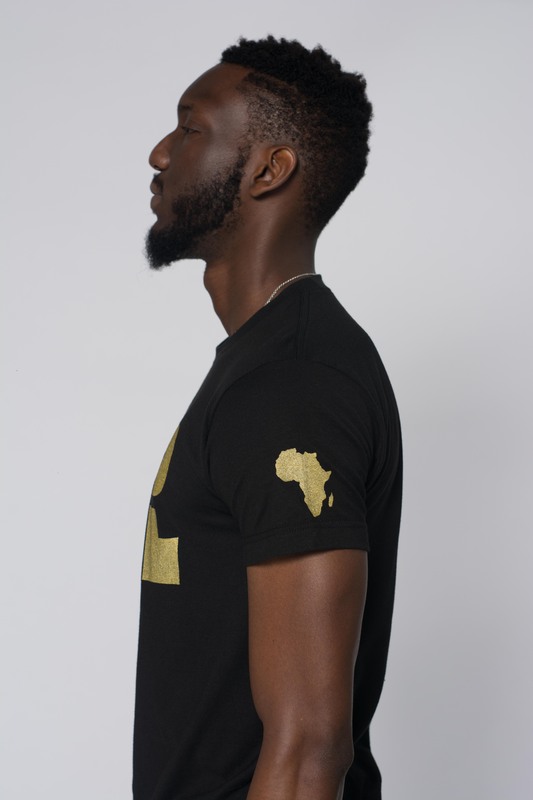 Tag: Ongoing.